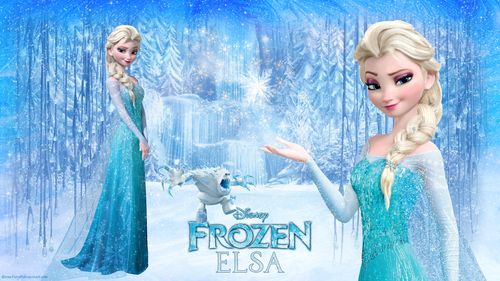 Walt Disney picha - Queen Elsa. . HD Wallpaper and background images in the Disney Princess club tagged: disney frozen princess riona fury queen elsa. 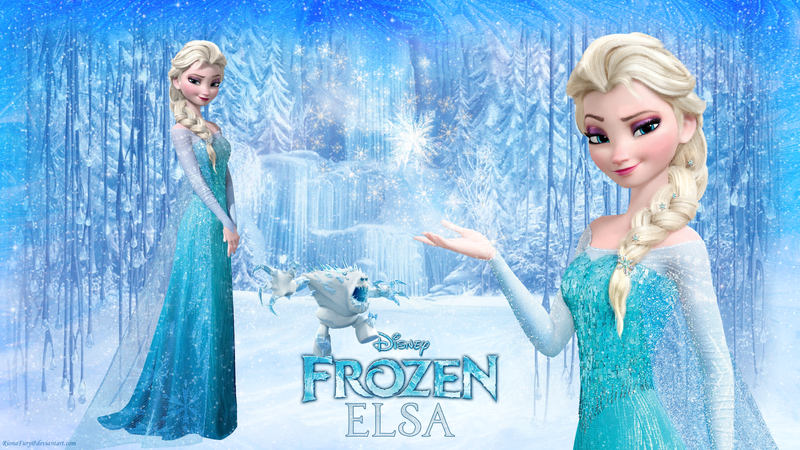 This Disney Princess wallpaper might contain kisima and chemchemi.